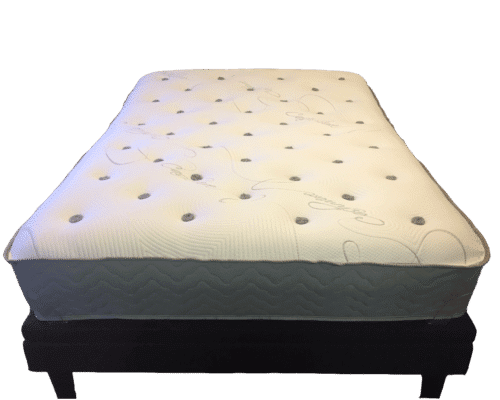 The Classic has a 1057 coil, Comfort Core™ spring system, Talalay Latex, and G-Flex™ gel infused foam. 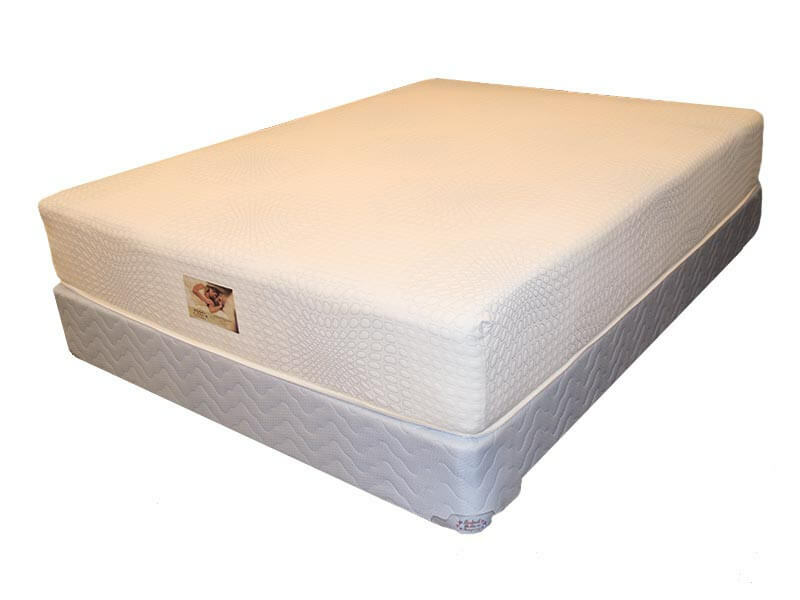 Easy Rest Classic Hybrid is softer than the Easy Rest Hybrid mattress. 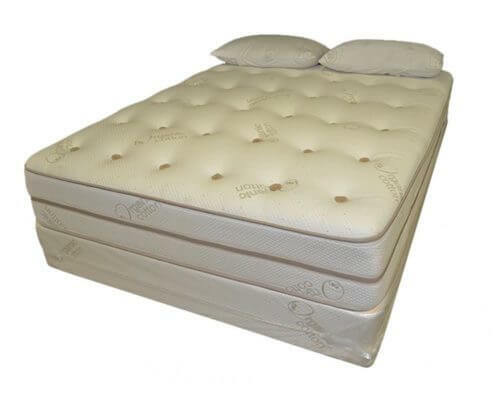 Have you been considering a gel-foam or memory foam mattress but not sure if you really want an all foam mattress? Consider a Hybrid. 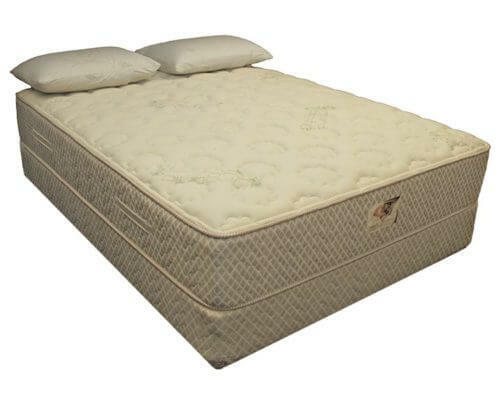 The Easy Rest Classic Hybrid is a true Hybrid mattress featuring a soft, smooth, unquilted, Airtex™ cover. This is a truly unique sleep system that has to be seen.